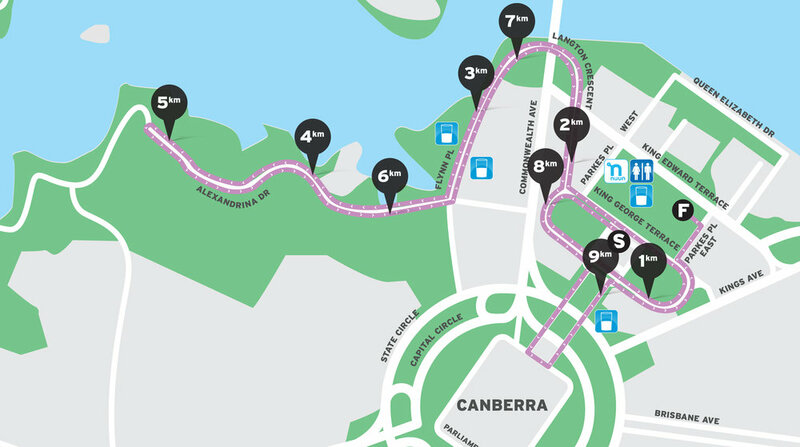 Join thousands of runners from around the country and be a part of the iconic Canberra Times Australian Running Festival presented by Tata Consultancy Services in 2019! We invite people of all ages and abilities to rise to the challenge and choose from a range of courses over the weekend. Enter as an individual or team in the Kids Dash, 5km, 10km, Half Marathon, Marathon or Ultra Marathon and experience the nations capital in a way like no other. 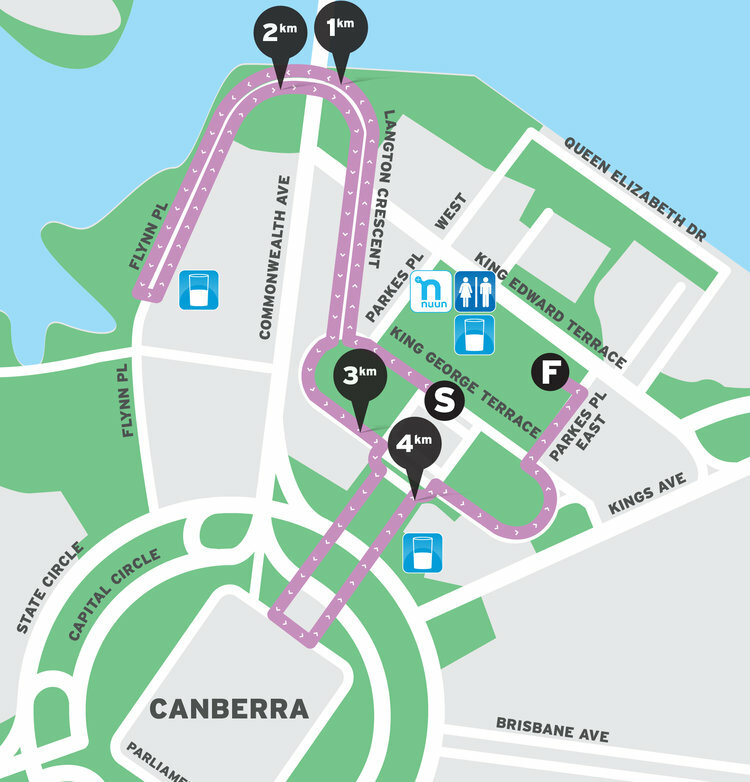 The Half Marathon is on Sunday April 14, at 7:45am, starting from King George Terrace, finishing at West Lawns. Where do I find my eTicket and bib number? eTickets and bib numbers will be sent out closer to event day to all participants via. email. What happens if I have lost my Race Bib? If you have lost or damaged your Race Bib or timing chip you can buy a replacement from the Race Pack Collection or Race HQ for $20. What happens if I start in the wrong group/distance? Your Race Bib number, including your timing bib tag, is assigned to a particular Start Group and distance as selected during registration. Your bib tag will be activated as you cross the starting mats. If you begin the race prior to your designated Start Group time, you will NOT receive an official time and you will be disqualified. Are there prizes on offer? All finishers will receive a finisher’s medal and downloadable finisher’s certificate. There are no age restrictions in the 10km, 5km and Kids Dash events, with child entries available for purchase. All participants in the Half Marathon must be aged 16 or older on race day. All participants in the Marathon or Ultra Marathon must be aged 18 or over on race day. Yes, once you have entered the first participants details into the registration system, you will land on the Transaction Summary page. This is where you click the blue button ‘+Add Another Registration’ and enter in the new participants details, before proceeding to the checkout to pay for the entries. How was Australian Running Festival?